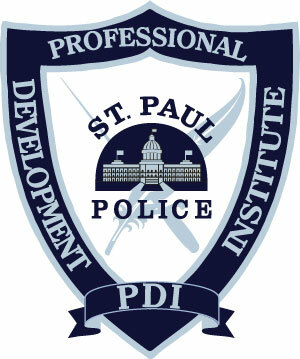 The St. Paul Police Professional Development Institute is proud to sponsor, Dynamics of Officer/Citizen Encounters. Accomplished & goal-oriented law enforcement trainer and expert offering vast experience in police operations, use of force, and law enforcement training, having trained more than 15,000 officers nationally and internationally. 2012 Law Officer Magazine Trainer of the Year. Member of several professional organizations, which include positions as Advisory Board member of multiple organizations. Current Instructor for the DOJ Valor For Blue and Below 100 Officer Safety Programs.